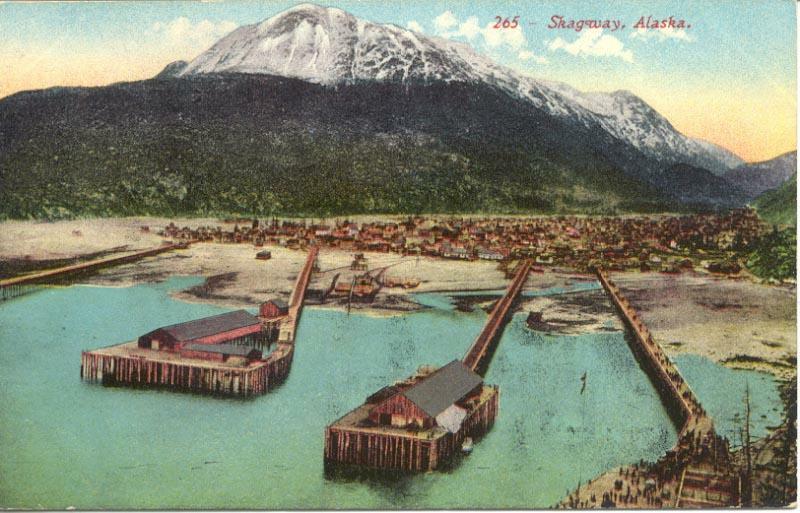 This postcard uses one of the more popular views of Skagway. The card, published by Edw. H. Mitchell of San Francisco, was mailed from Skagway in July 1913.